Made of durable 600D Polyester fabric. Fits standard 72" x 30" tables. Logoes on top and all four sides. Hand washable only. Not recommended for machine wash. 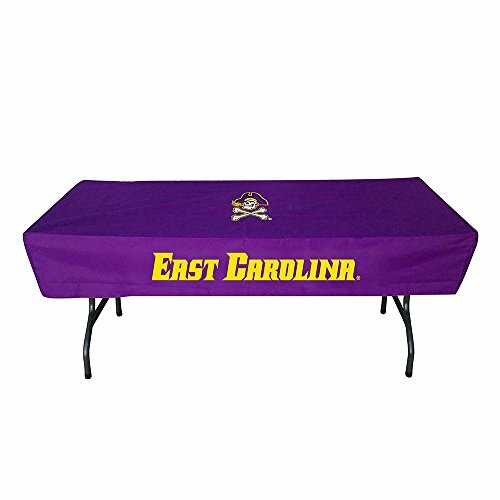 Fits standard 72" x 30" 6 foot table. Logos on all 4 sides. Velcro to attach to legs. If you have any questions about this product by Rivalry, contact us by completing and submitting the form below. If you are looking for a specif part number, please include it with your message.